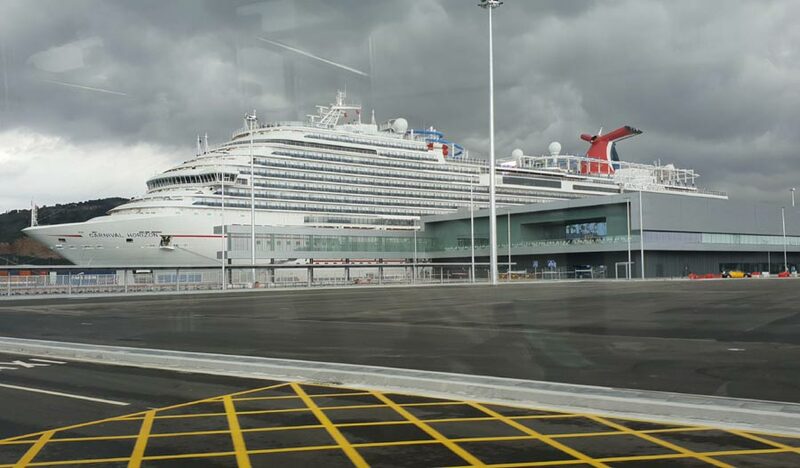 New Carnival cruise terminal has opened at the Port of Barcelona in Spain. Named the Helix Center this new facility will be able to cater for the new mega LNG ships ordered by Carnival across many cruise brands. 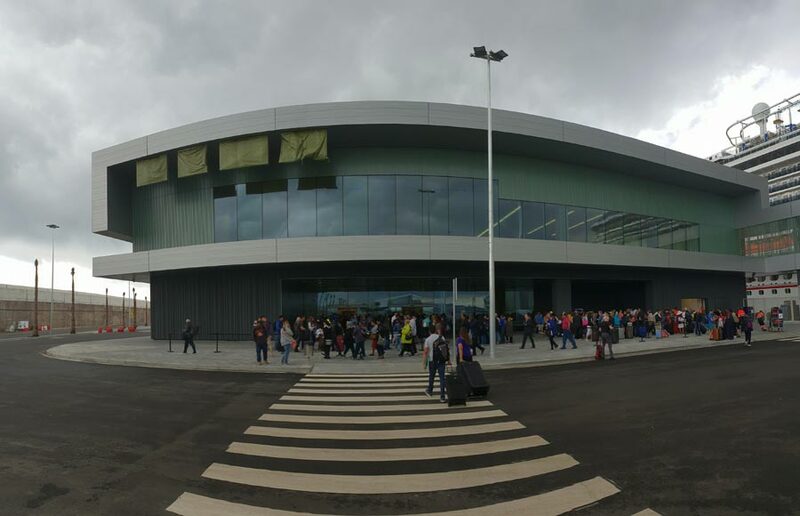 Carnival Corporation has opened its new cruise terminal at Port of Barcelona. A ceremony was held for the new Helix cruise center opening and now cruise ships across the Carnival brands will begin using the new facility. We usually post about investments in the U.S and upgrades to cruise terminal there but for a change, the leading cruise company in the world has celebrated opening its second cruise terminal at Port of Barcelona in Spain. The new terminal facility is 12,500 square feet and overall along with Carnival’s other terminal the cruise company has invested over 46 million Euros. This is a huge commitment to the major cruise hub in Europe and brings a state of the art building to cater for thousands of cruise ship passengers not just for Carnival Cruise Line but sister lines too. The Helix Center will be able to manage those super large 180,000 gross ton new LNG ships which Carnival has ordered for several cruise brands. There will be the port’s first public parking facility which will have 300 parking spaces and it’s opening shortly. The Helix cruise center, located on the port’s Adossat wharf, is a tribute to extraordinary local expertise, talent, and vision, as Carnival Corporation teamed with local officials and companies to design and build one of the world’s most spectacular and functional cruise terminals. Eight brands from Carnival Corporation – AIDA Cruises, Carnival Cruise Line, Costa Cruises, Cunard, Holland America Line, Princess Cruises, Seabourn and P&O Cruises (UK) – visit Barcelona throughout the year, with six of those eight brands operating full or partial homeporting in Barcelona in 2018. Carnival Corporation is expecting to accommodate over one million passenger movements at the port in 2018, with 289 calls by 38 different ships.